The Party plans to write letters to those families who have one of their members currently serving in the armed/paramilitary forces. The BJP has come out with a well thought political strategy to lure/appeal to its voters ahead of the 2017 UP Polls. The party has chosen this medium to express its solidarity with the families of the brave soldiers after the surgical strikes, carried out by the forces in response to the Uri attacks. 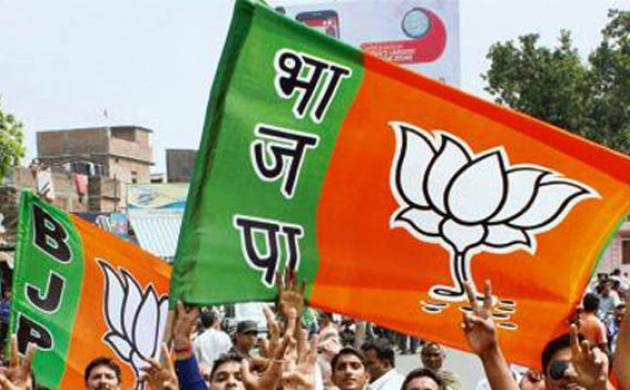 UP BJP has decided to reach out to its political vote bank in UP and this decision is an interesting move ahead by the ruling party in the Center.